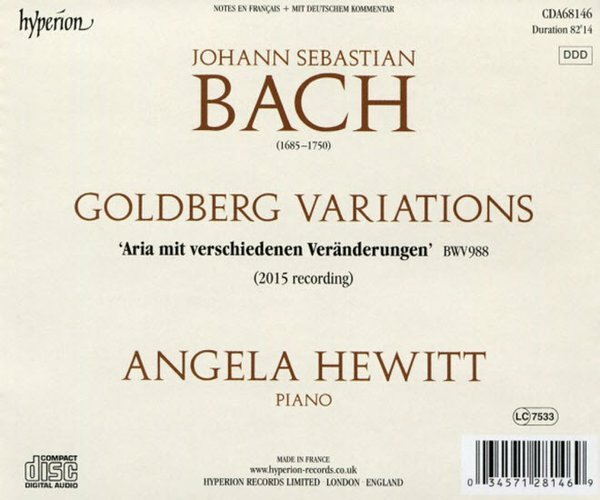 I have loved Angela Hewitt's original recording of the Goldberg Variations ever since it was issued in 2000, so I was both excited and a little anxious about a new recording. No need for anxiety – this is another outstanding recording. lighter; the contrasts more apparent." I agree, and I can't do better than that. What I can say is that this will take its place alongside her 2000 recording as a genuine favourite. It is, of course, superbly recorded by Hyperion and is a wholly involving pleasure to listen to. Hewitt ends her notes with this: "But above all, the ‘Goldberg’ Variations has somehow become a mirror of my life, and gives me the opportunity to say with music that which I would never be able to express with words." That maturity and emotional investment shines out of this disc as she expresses Bach faithfully and very beautifully. I love it, and I can recommend it very warmly indeed. 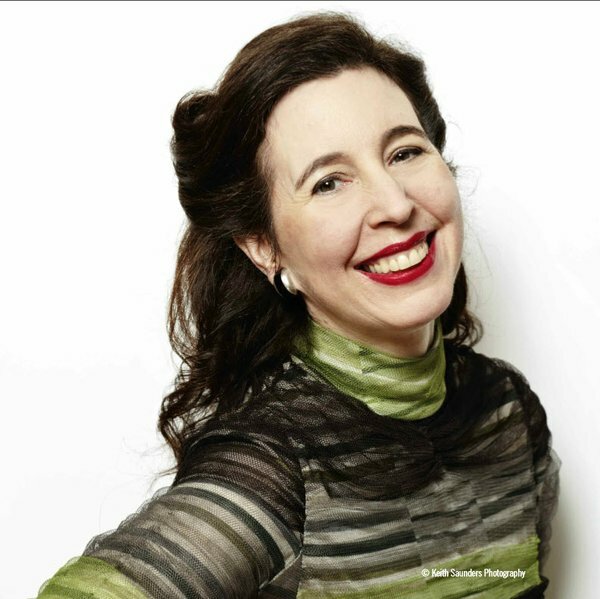 Renowned for her exquisite interpretations of the keyboard masterpieces of Johann Sebastian Bach, Angela Hewitt has recorded several of his works for Hyperion not just once, but twice. 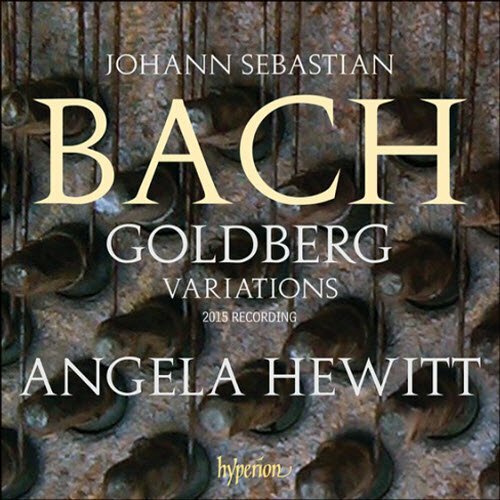 Hewitt's 1999 recording of the Goldberg Variations, BWV 988 was enthusiastically received and reinforced her status as a leading artist with the label. This 2015 recording, like her return visit to Bach's Well-Tempered Clavier, shows not so much a change in her overall approach but a thoughtful reappraisal of the finer points of touch, ornamentation, articulation, dynamics, timbre, and phrasing, which the space of 16 years has afforded her. What remains true of Hewitt's two performances is her fidelity to the independence of contrapuntal lines, her rhythmic spontaneity, and the subtlety of expression that gives her Bach depth and refinement, distinguishing it from other readings. Hewitt's Goldberg Variations redux is carefully considered and deeply felt, but it is not a rarefied product of isolation. Indeed, Hewitt's international performances of the Goldberg Variations seem to have inspired new ideas, and the openness of her expressions suggests the influence of her audiences, who have responded positively wherever she has played this work. Hyperion's recording in Berlin's Christuskirche gives the piano solid presence with acceptable reverberation, so nothing is lost to the acoustics. Highly recommended.